Make up bag / Part of my little box. I love days like mothers and fathers day! I think its a great time to be able to spoil your parents and show how grateful you are for all their support and love :). I find my parents hard to buy for as they both have everything they need and want. So I like to try and think of gifts that are a bit different, something that they may not buy themselves. 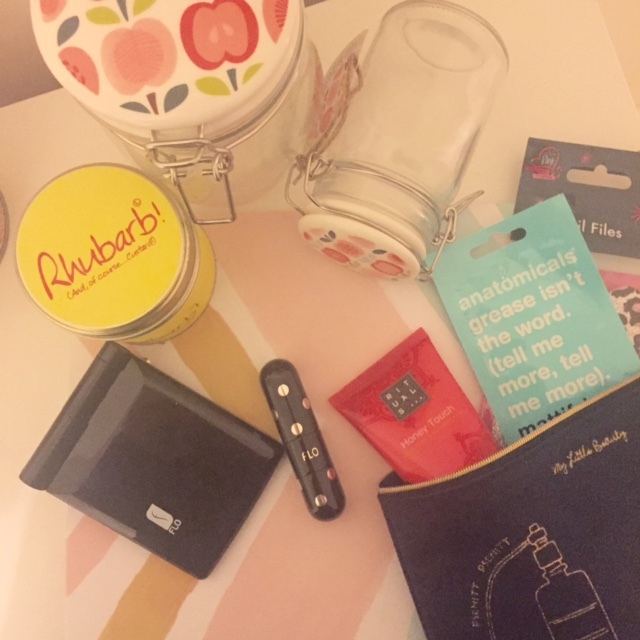 I put together this little guide for mothers day and I wanted to keep all gifts to a small budget so that you can see there are some lovely gifts that look great but don't break the bank. Starting off with a few homeware bits. In my opinion, you can not go wrong with a candle. My favourite brand is the Lily Flame candles. I have quite a few of them now and I think they are great value for money. They smell incredible, they burn well and last a lifetime! Equally as nice, you can pick up some affordable ones in T K Maxx - see a review of one I purchased here. On a similar note, anything from the Dot Com Gift Shop would make a fabulous gift, I have bought so many household items and accessories from this site, I love the unique and fun pieces that they stock. See an old haul here! I thought these glass jars would be a lovely gift as you could always fill them with things like sweets and chocolates or even beauty items like nail polishes. Moving on to the beauty-themed items I thought a great idea for a gift would to have a little makeup or toiletries bag and fill it with your mum's favourite beauty items. 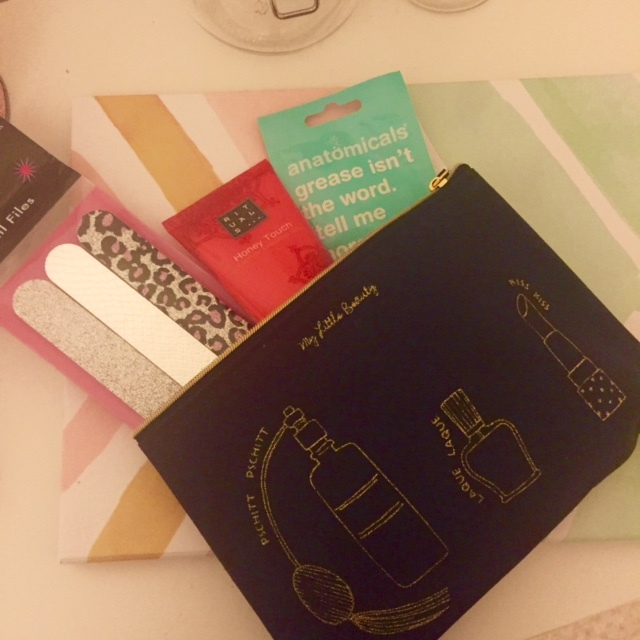 I included some nail files, a little hand cream and a face mask which are all perfect for a little bit of pampering! All items didn't cost a lot but when put together make a really nice thoughtful gift. The other two bits are from Flo Accessories* which are a fabulous company that sells light up mirrors, nail files, eyelash curlers and so on. These two pieces are perfect for travel. 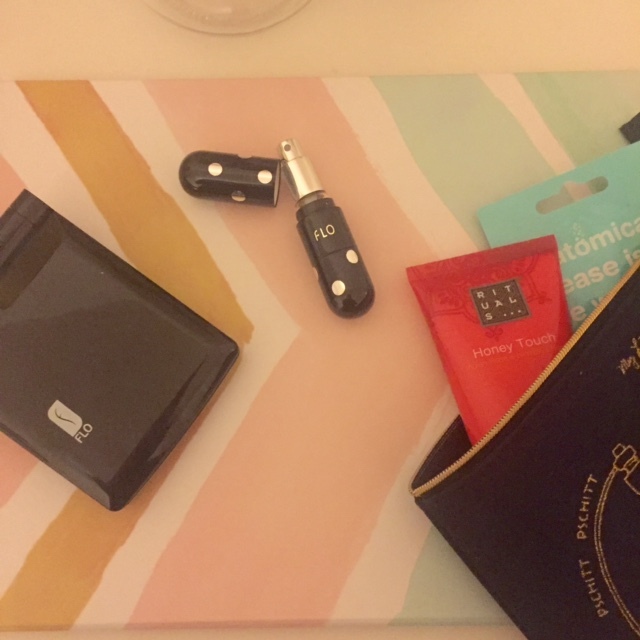 Carrying around a heavy bottle of perfume is always a pain and can take up valuable luggage capacity so having a Perfume atomizer can be really handy. Plus you can always change the perfume you carry so you always have a fresh scent. 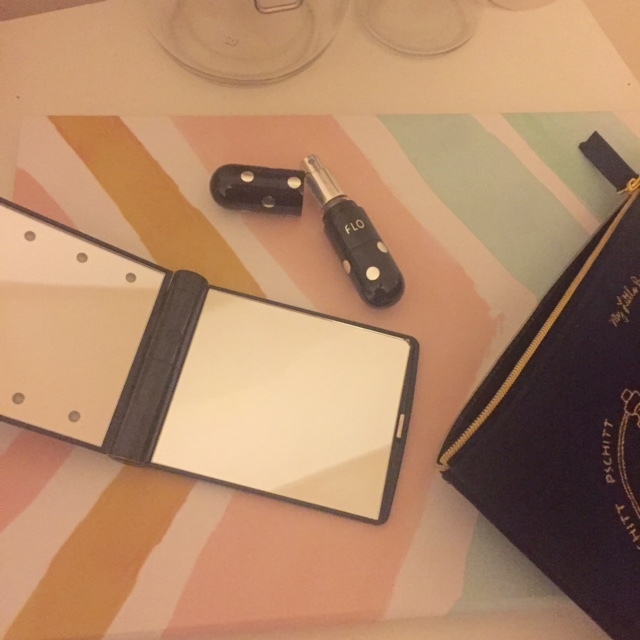 The mirror is also a great little item, perfect to touch up your make up for a night out. Both are really nice gifts that your mum probably wouldn't treat herself too. 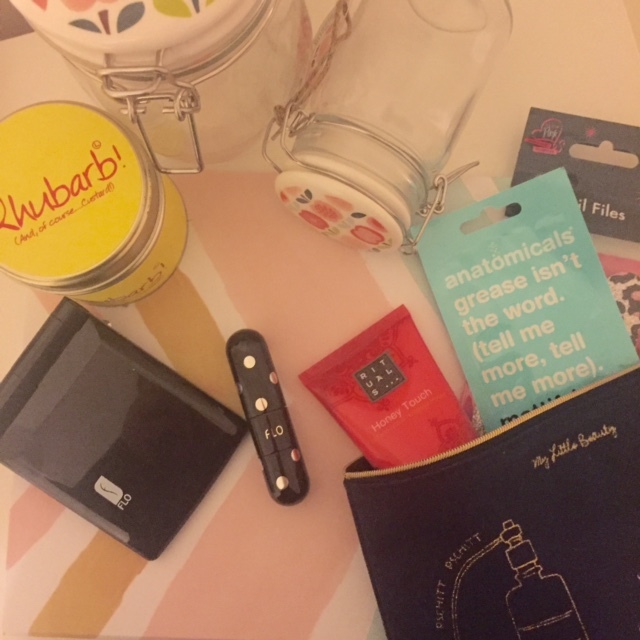 I hope this little gift guide was handy and gives you a bit of mothers day inspiration.